Learn where, what type, when and how many fish Idaho Power will be releasing. Catch a trout with a jaw tag, provide us some information and you’ll be entered in an annual drawing for $1,000. 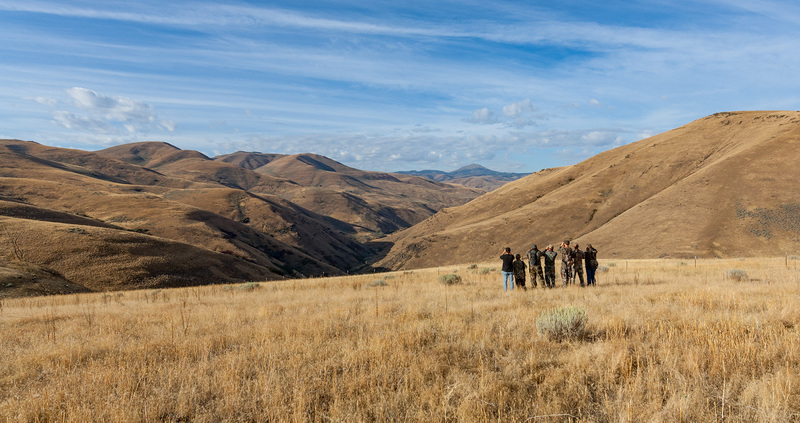 Youth hunters interested in hunting upland birds, deer and elk, can apply to access to parts of our Daly Creek Habitat Management Area (HMA) in Hells Canyon. Apply for the youth-only hunt at Turner Ranch in the Bruneau Valley for the normal waterfowl and upland game hunting season.